Anaerobic technology is designed for the treatment of wastewaters consisting of high organic loads, in addition to nitrates and phosphates, oils, proteins and suspended solids. 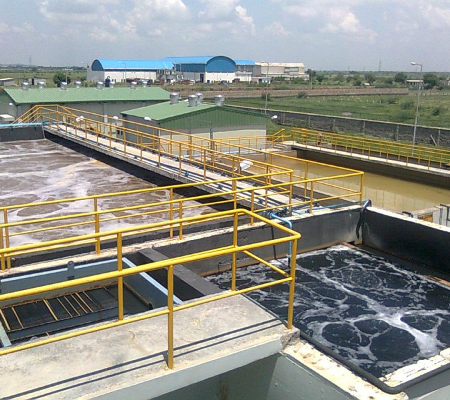 Anaerobic aerobic is an effective combination for the treatment of fish processing wastewaters. Anoxic stage provides denitrification.